1. 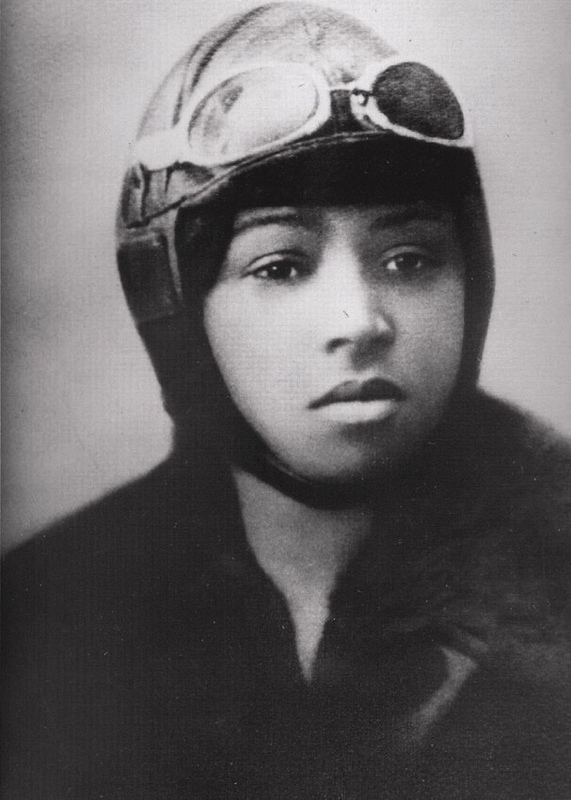 She became the first female black aviator in 1921 by obtaining an international aviation license. 2. She was born Elizabeth Coleman. 3. In 1923 she came to Oakland, California to publicize the Coast Tire and Rubber Company in newspaper ads. 4. The sign announcing the roadway is four foot high and greets visitors entering OAK. 5. She was born 1/26/1892 in Atlanta, TX. 6. She was also the first American of any gender or ethnicity to obtain an international aviation license. 7. She learned how to fly and parachute out of a plane and trained to be a stunt pilot in Europe. 8. She earned a living in the United States by stunt flying, barnstorming, and aerobatic flying. 9. She died 4/30/1926 in Jacksonville, Florida while her mechanic was piloting her plane which went out of control killing them both. 10. She was a google doodle.